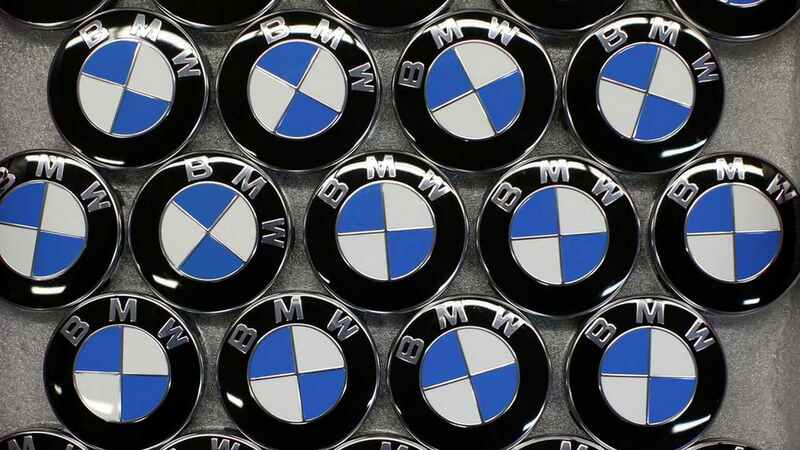 BMW, Varta apply for funds, BMW seeks funds for R & D in the field of battery cells for electric cars. 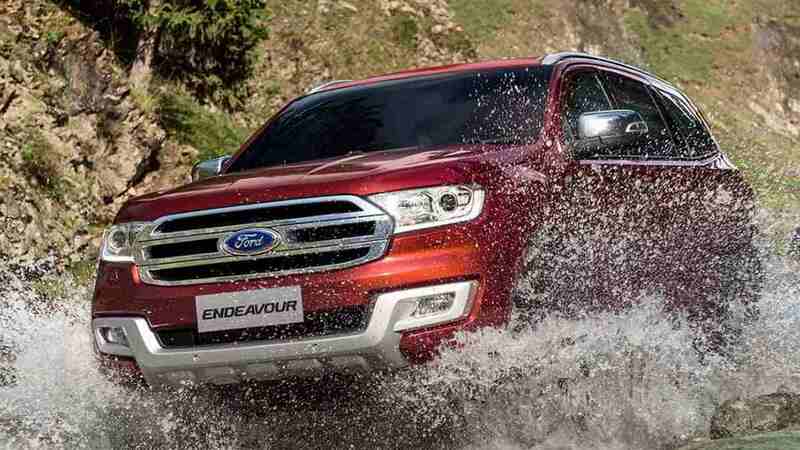 Ford hasn't changed the Endeavour drastically for 2019, because, why mess with a winning formula? 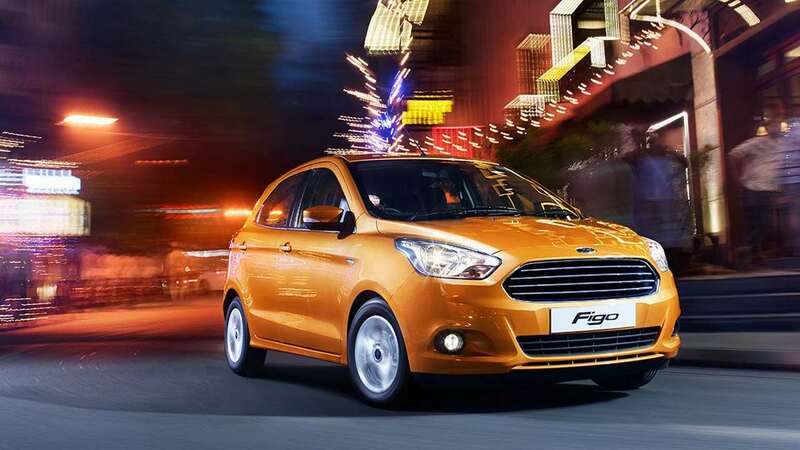 Ford's flagship SUV has been upgraded with features and cosmetics as a part of its mid-life update. 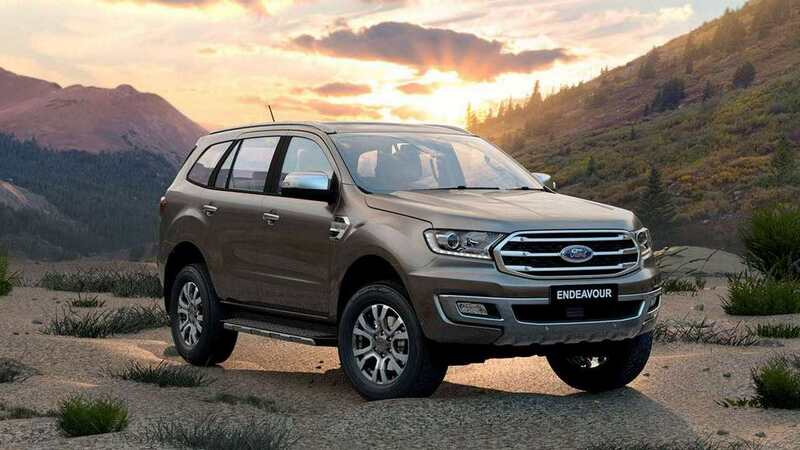 Aesthetically the 2019 Ford Endeavour is equipped with a restyled grille and revised headlamp elements. 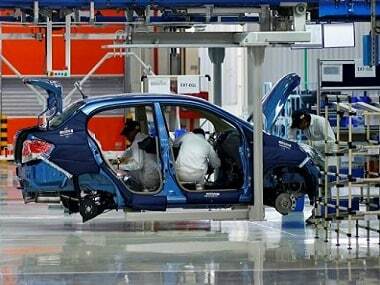 India’s steel ministry is pressurising automakers to use locally made steel, endangering 'Make in India' by refusing to back down on tougher import rules despite warnings that the new regulations could disrupt the production of cars, government and industry sources said. 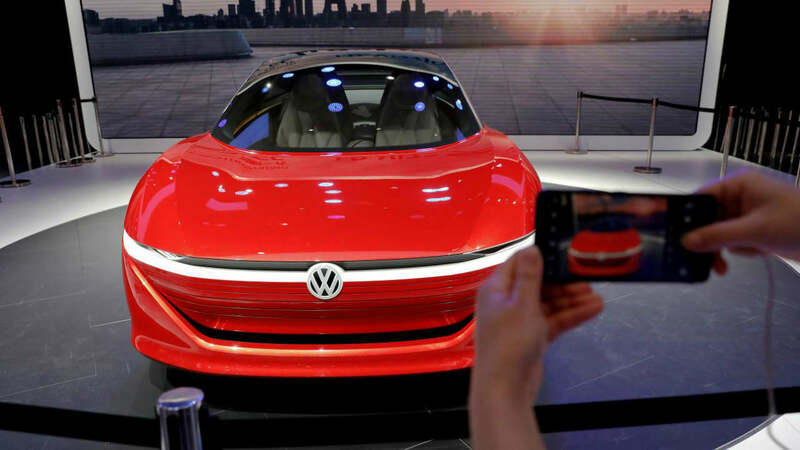 Volkswagen has earmarked almost 44 billion euros ($50 billion) for developing autonomous driving. 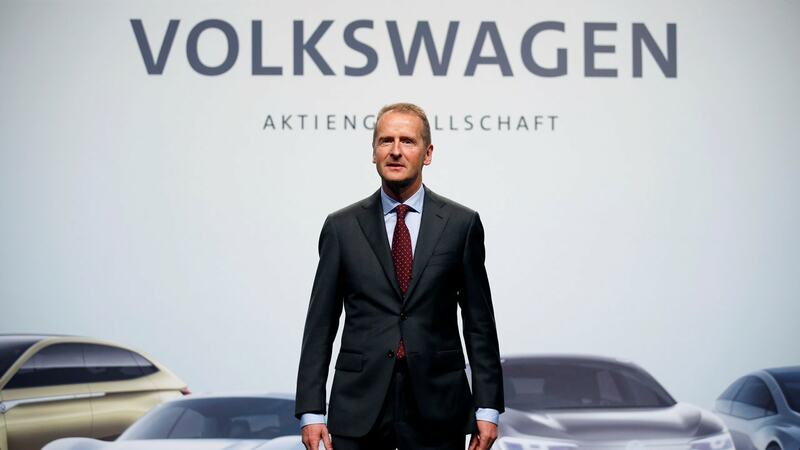 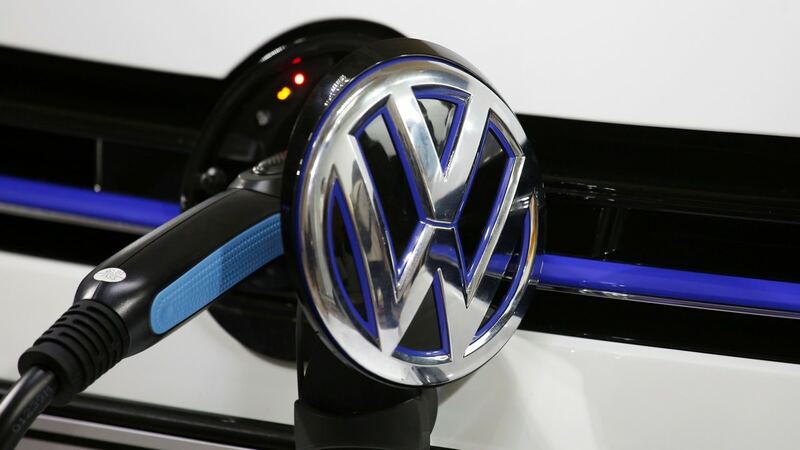 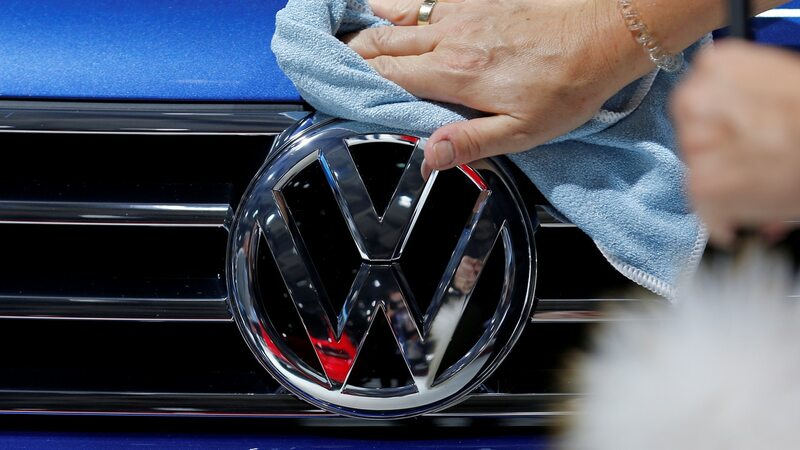 Volkswagen will develop electric cars, autonomous driving and new mobility services by 2023.